Alphamine Review (UPDATED 2019): Is It Safe? 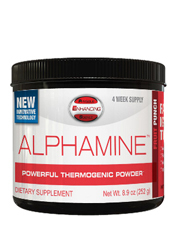 Alphamine Review: Is It Safe? 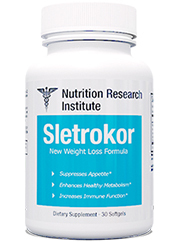 This easy to mix weight loss powder has been around since 2019 and they’ve claimed it to be a physique enhancing product. 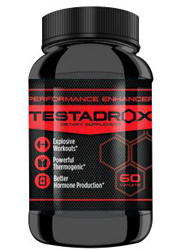 According to the manufacturers it allows you to burn fat off while still retaining muscle as well as keeping a sharp mind and energetic output. 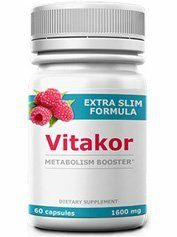 They’ve mentioned this product is meant to enhance the body but that dieting and exercise are still necessary. Their website includes several photos of athletic men and women who sponsor this product. Physique Enhancing Science or PES is run in Florida, they offer many supplements catered towards athletic minded people. 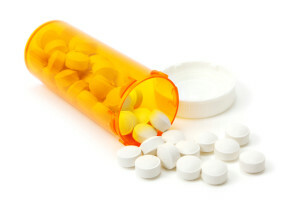 Previous batches of Alphamine and Enhanced were said to be tainted with Aegeline according to the FDA. Aegeline has been linked to liver injuries in over dozens of cases. A recall was enforced and these products were quickly taken off shelves across the US. Featuring two proprietary blends one of which enhances physical and mental performance while the other boosts thermogenesis. For example they include Caffeine which stimulates the mind’s abilities while inducing thermogenesis which keeps calories from adding up. They also include extracts of amino acids that keep muscles operating at a high rate while reducing the amount of rest needed between workouts. 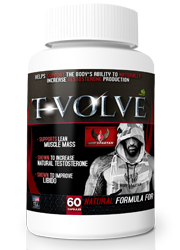 Testosterone output is also increased thru Olive Leaf while also keeps muscle on while still removing fat. It seems that every one of the ingredients double as recovery or growth for muscles while still getting rid of fat thru a “heated” body brought on by thermogenesis. The articles provided as scientific proof do show modest changes in elite level athletes. These small changes may be a level of error that can be attributed to other factors as opposed to the ingredients. 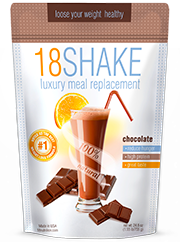 Contained inside this brand is caffeine and a warning stating this product is only intended for healthy people 18 or older. 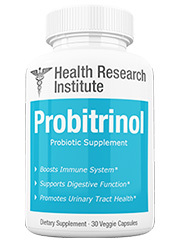 They also recommend speaking to a qualified physician before taking this product. Supplements not struck with a large warning label do exist for your weight loss goals. Choline Bitartrate: Molecule found in eggs used to treat fat buildup in the liver and helps the brain focus. 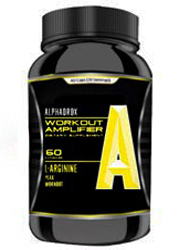 Alpha-Hydroxyisocaproic Acid: Helps rid the body of muscle soreness after workouts and increases muscle mass. Eucommia Ulmoides (Leaf Extract)(98%Chlorogenic Acid): A tree native to China, high in Chlorogenic Acid which has been shown to reduce blood sugar after a meal. Olive (Leaf) Extract: Used in folk medicine for years and meant to be an antioxidant and anti inflammatory. Caffeine Anhydrous 125 mg: Dehydrated caffeine, a stimulant meant to boost mental alertness and increase metabolism. Nelumbo Nucifera (Seed) Extract(Standardized for Higenamine): Used in Asia for medicine. 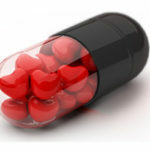 These seeds are high in Higenamine which is a chemical that stimulates heart rate. Yohimbe Bark Extract(SA2-A): Extract of Yohimbe meant to increase metabolism, decrease hunger and jumpstart thermogenesis. 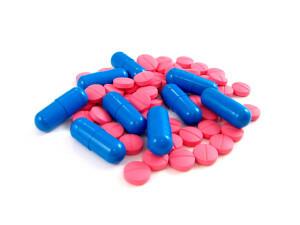 Potential Side Effects:Dehydration, anxiety, insomnia, headaches, restlessness, mood swings, irritability, flush skin, rash, sweating, elevated heart and blood pressure, fatigue, hyperactivity, diarrhea, vomiting, tremors, and complications with other supplements or medication. 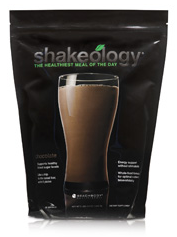 Free sample and diet blog offered. Featured on the maker’s website is a simple declaration that this product contains potentially harmful substances. This fact is even more glaring when you consider older batches of this brand had liver damaging substance that forced a nationwide recall. Some may like the addition of having a powder to intake but with the rate of stimulants taking a safe dose might become problematic. Since it contains caffeine and the makers mention dosing accurate measurements is essential, the risk of over stimulation is something to consider. It’s good to see that athletes are sponsoring this product but it remains unclear just how much of an effect it actually had. Athletes have to perform at a higher level and they perform feats of exercise not many people have the time or capability for. In fact virtually all the references provided mention how the individual effects of each ingredient were shown to make small changes in vigorous athletics. The average person not dedicated to hours of exercise and diet may not see any changes. Just as the manufacturers said, this product is not a wonder drug. In fact they also mention there might be harmful side effects associated with this brand. It’s no wonder when you look at the FDA enforced recalls this brand had for previous batches laced with a liver damaging substance. Looking at their warning label makes it all the more clear, this product is intended to be taken under a physician’s recommendation. There’s a huge potential risk associated that has yet to be resolved. While this product has a lot of paid athletes to sponsor their product, there’s still the stigma of a shady past mired in hidden harmful substances. 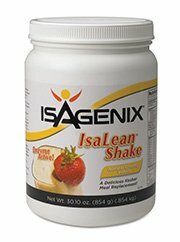 Weight loss products from a company without a history of illicitly added drugs do exist however. By observing the past you get a good picture of what a product really has to show for itself. 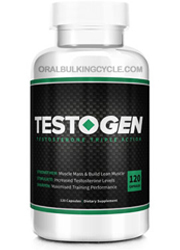 All natural stimulant free supplements are readily available from well established brands.